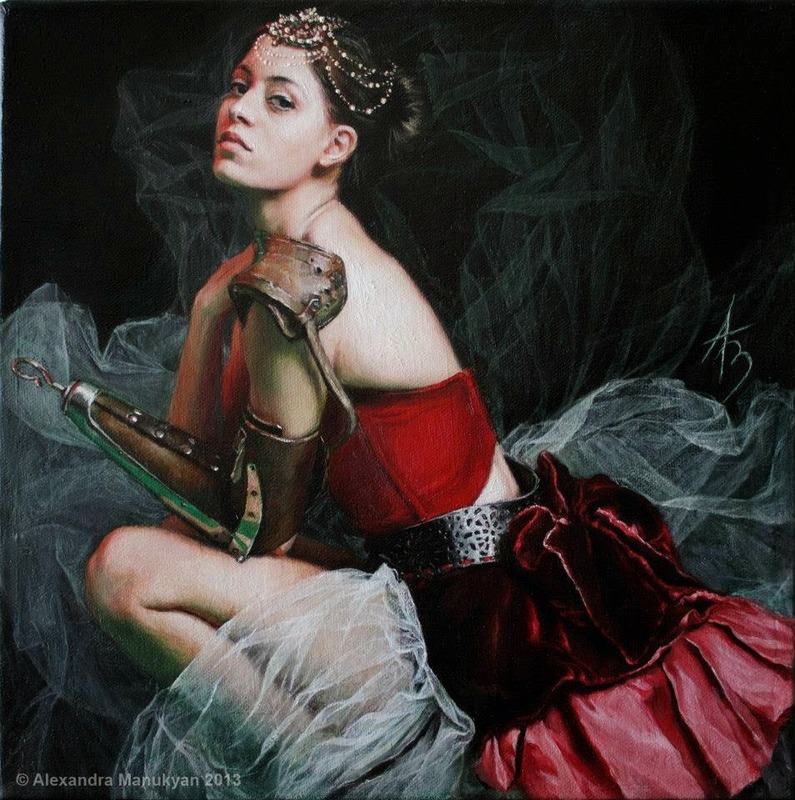 Alexandra Manukyan was born and raised in Armenia. 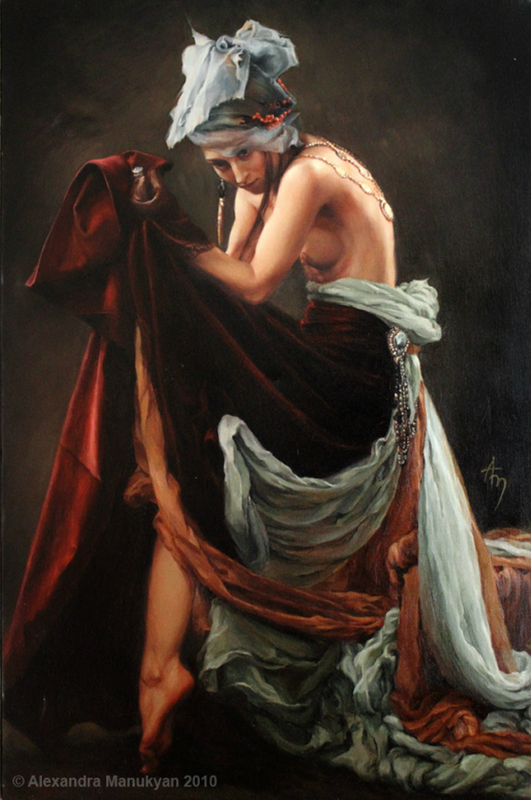 She and her family immigrated to the United States in 1990. 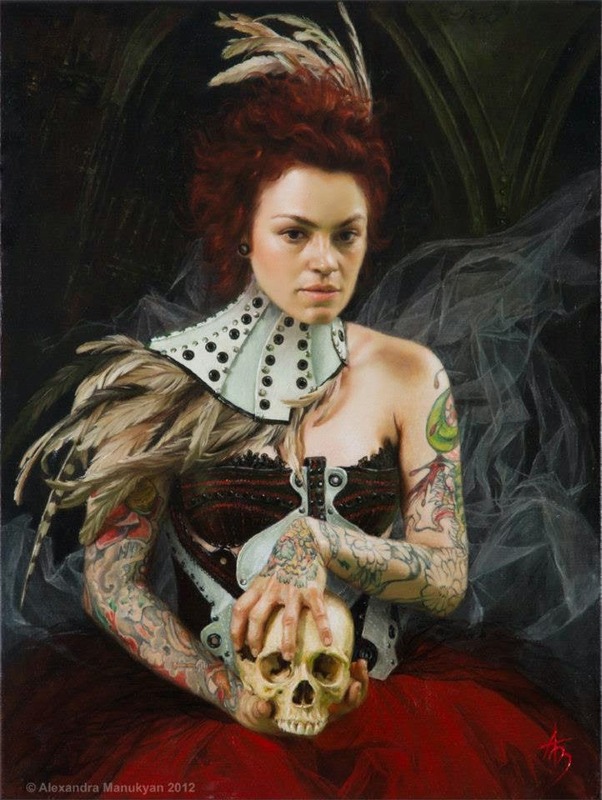 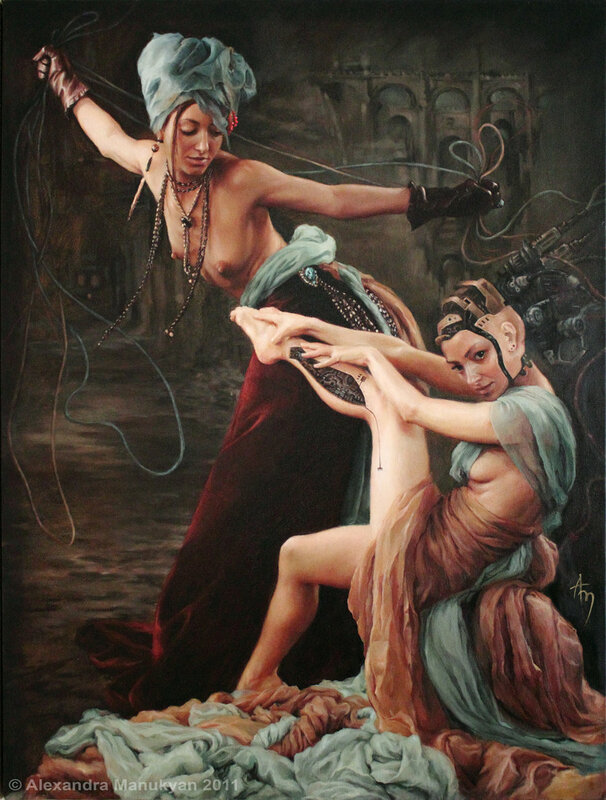 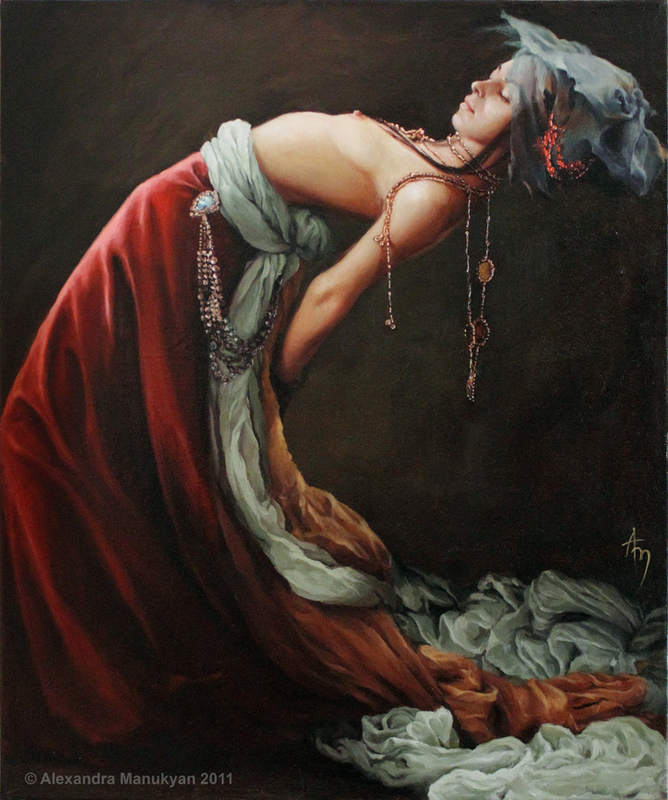 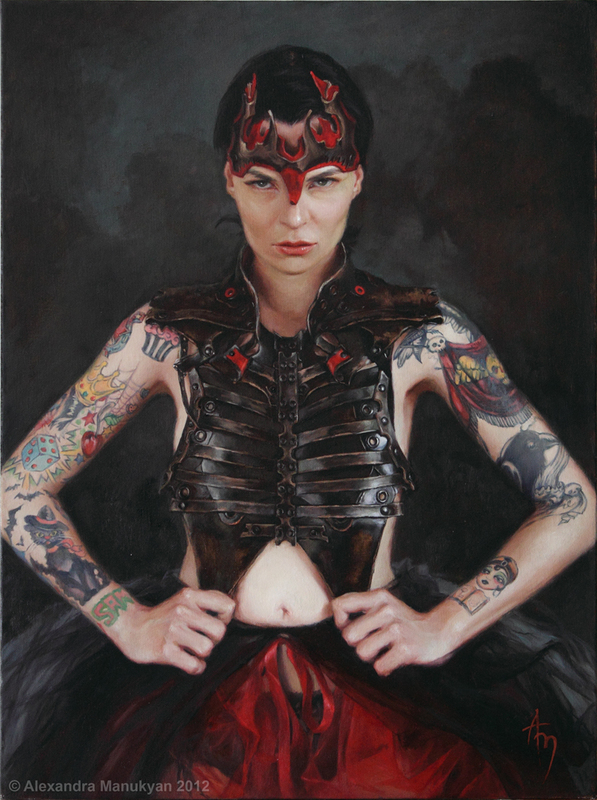 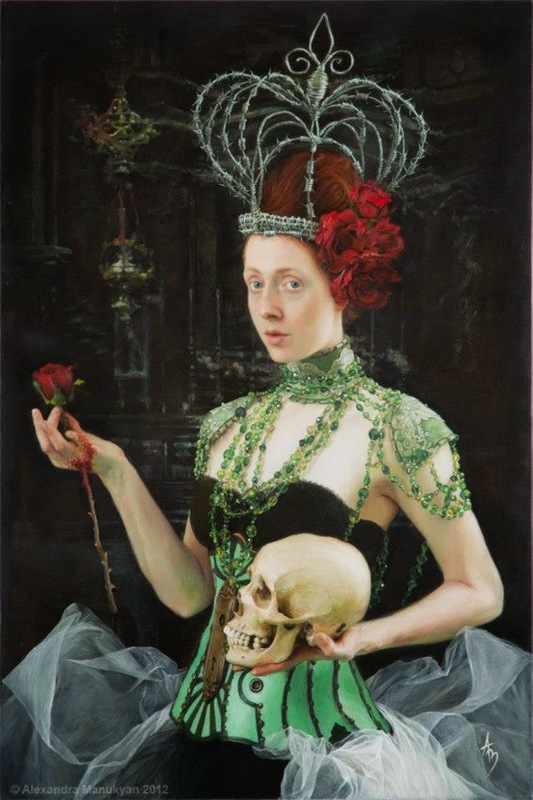 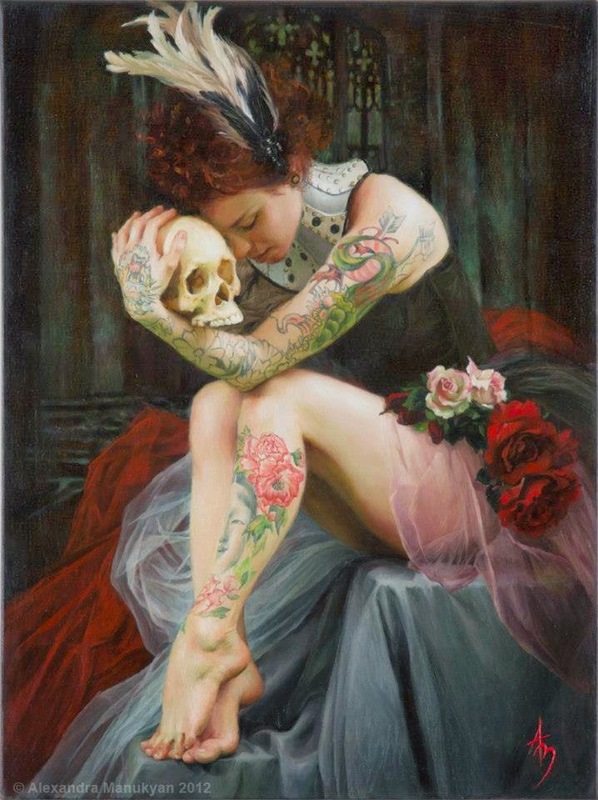 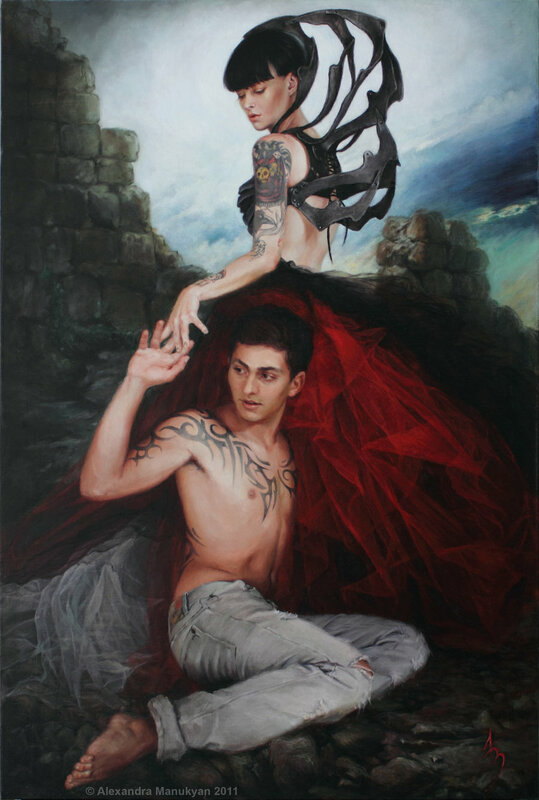 Alexandra Manukyan received a BFA in graphic design from UCLA in 2004. 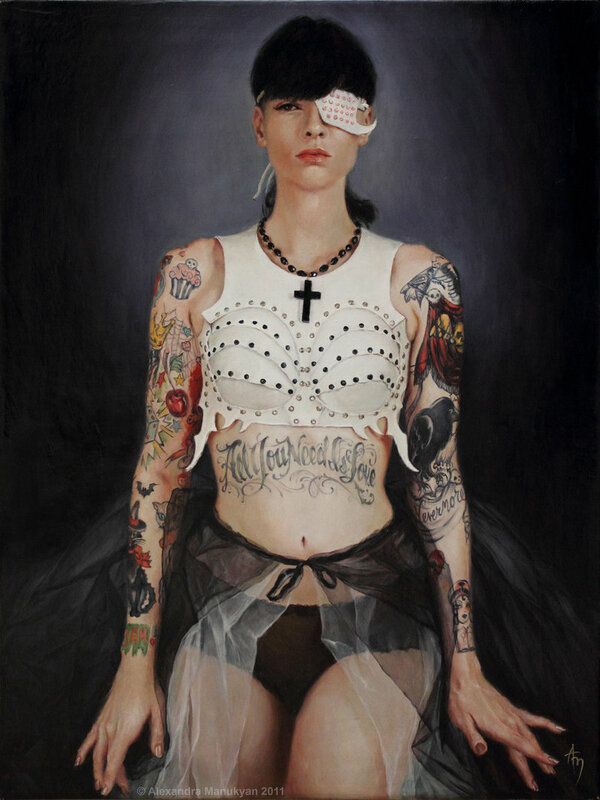 Her paintings examine the idea that our seemingly separate and isolated life experiences disguise the extent of our communal bonds. 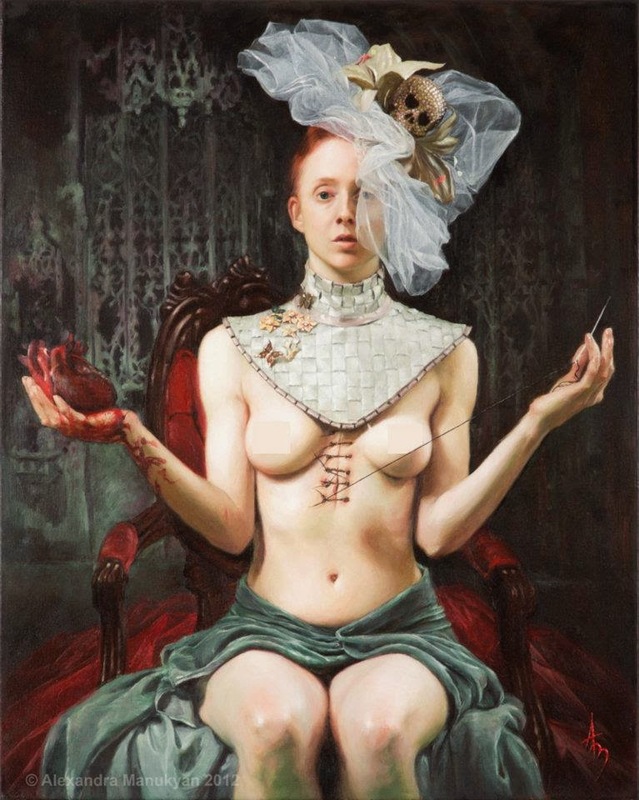 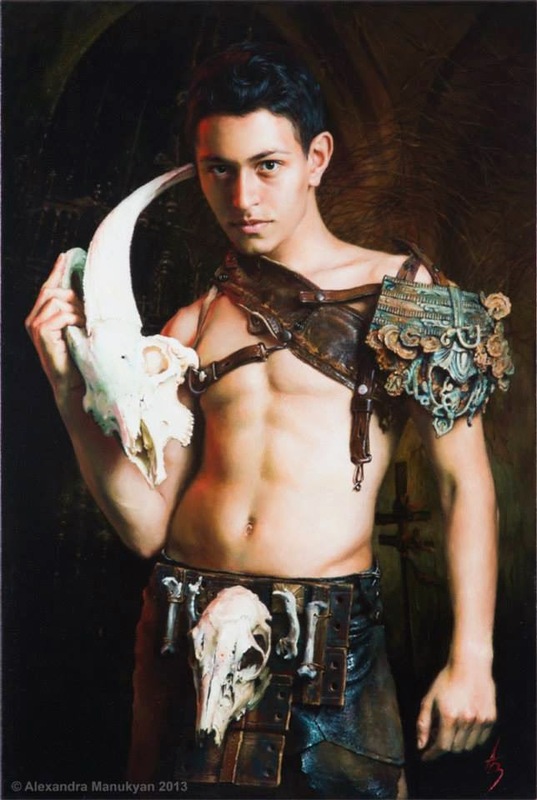 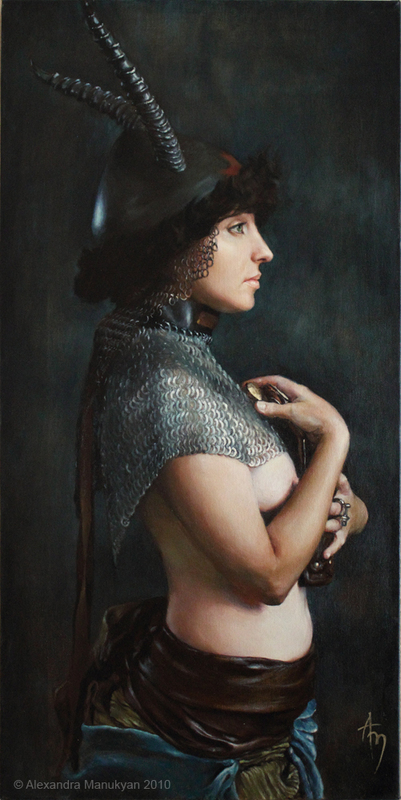 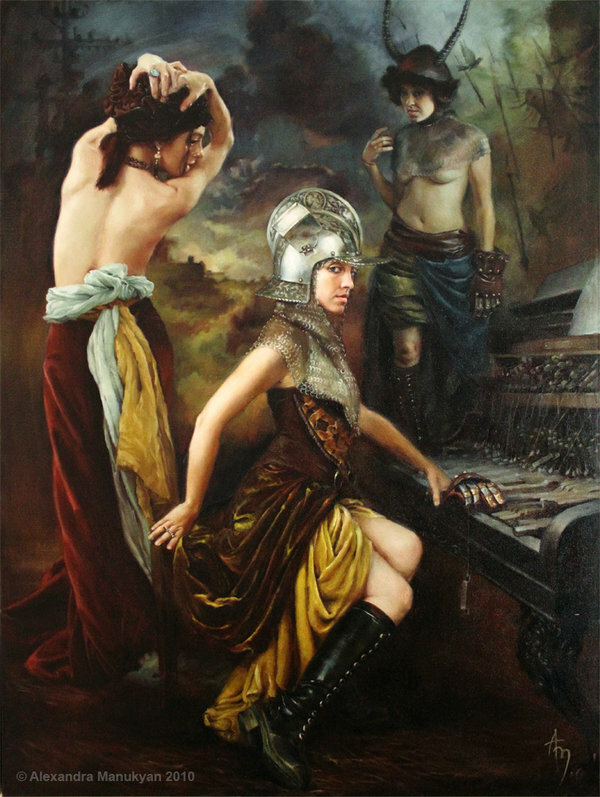 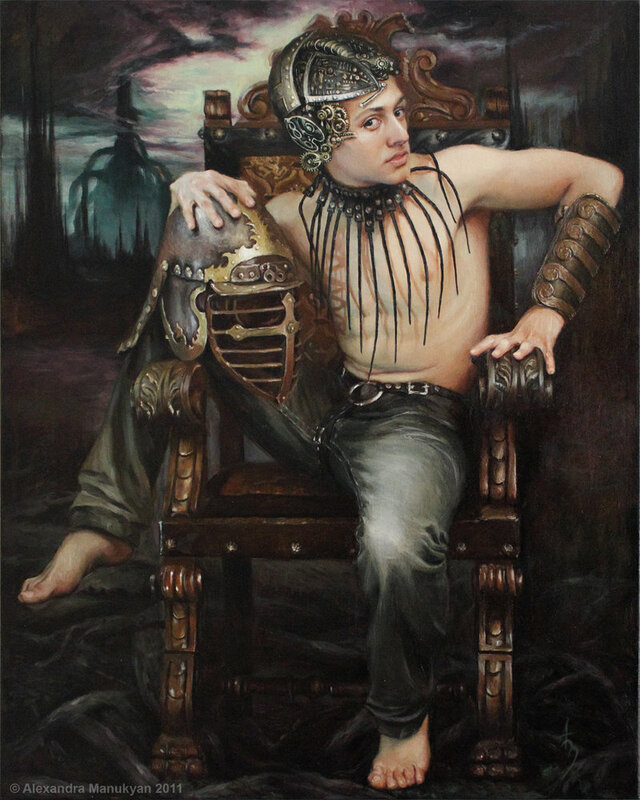 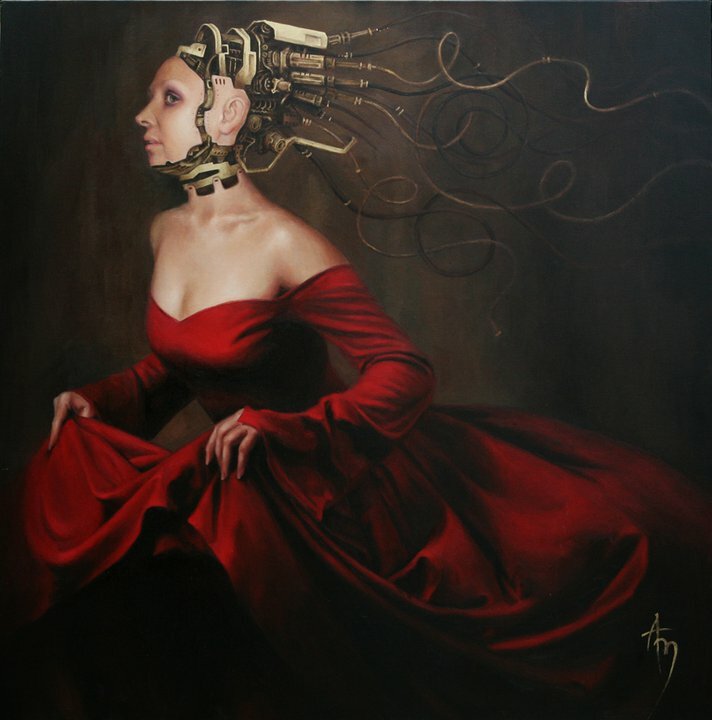 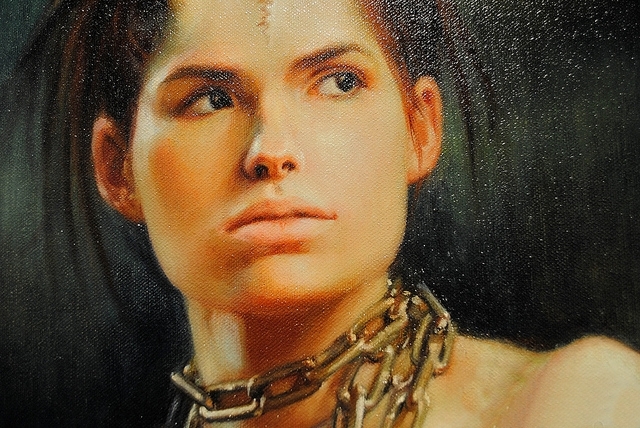 Manukyan combines traditional oil painting with surrealist symbolism to communicate the impact of technological innovations on the human body and psyche. 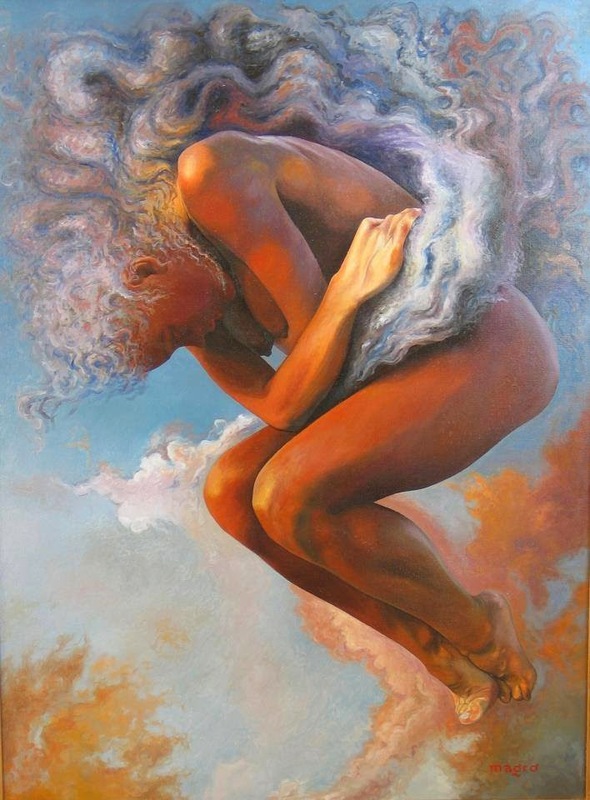 One recurring motif in her paintings is the feminine form that bears the burdens of worldly grief and mistakes, her body bowed to represent resignation. 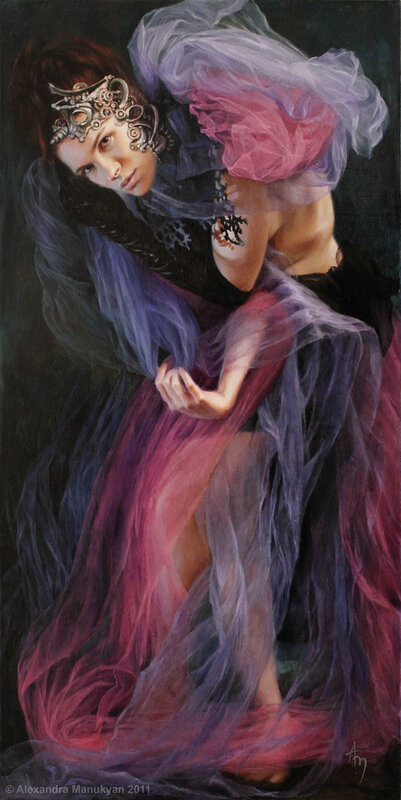 In addition to painting, she has since 1990 worked in fashion and entertainment, screen printing, writing fashion editorials and worked for the companies such as Susan Borrows, Bill Glazer and Fashion Life. 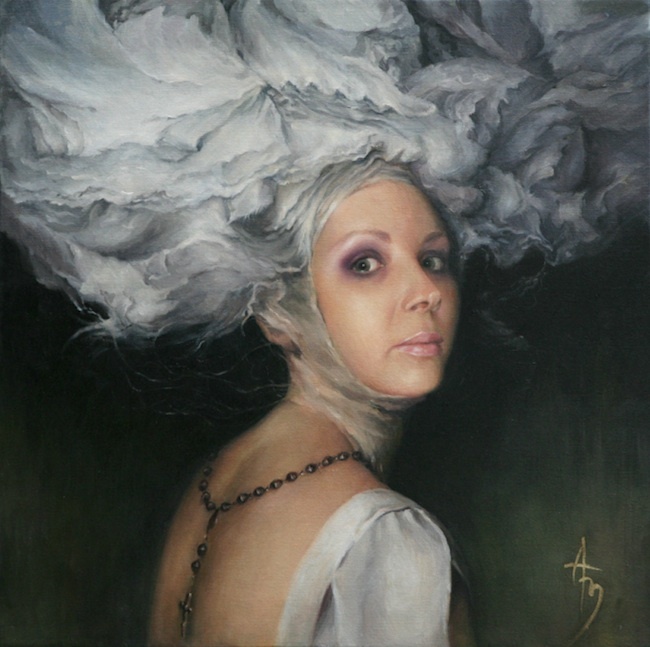 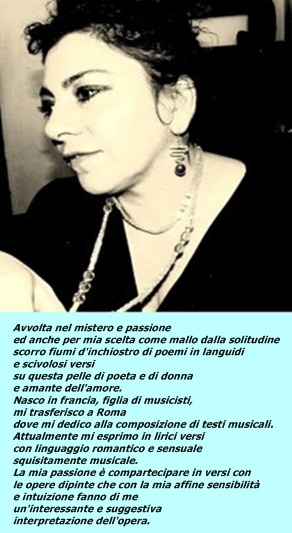 Her paintings are collected worldwide.